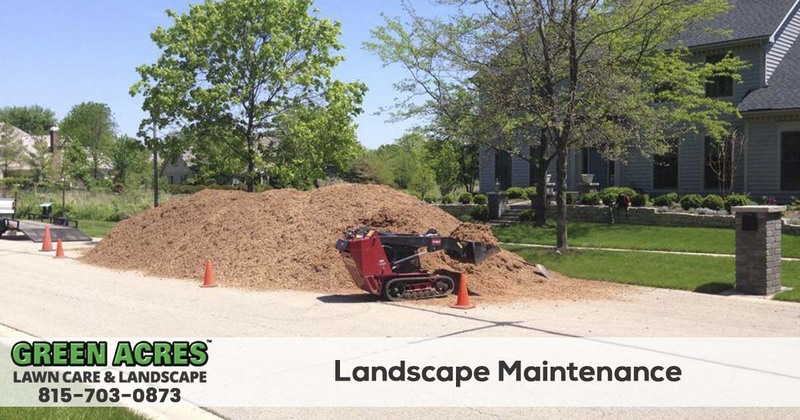 Green Acres Lawn Care & Landscaping Group has been Belvidere, Cherry Valley, Dekalb, Genoa, Loves Park, Machesney Park, Marengo, Poplar Grove, Rockford, Rockton, Roscoe, and the Sycamore Illinois areas leading landscape maintenance company since 2005. See why so many of your neighbors trust us with their home's curb appeal by calling 815-703-0873. In addition to providing landscape maintenance services we also offer a variety of other services designed to keep your outdoor areas looking great and healthy including lawn mowing, fertilization, weed control, pest control, and landscape installation services including patios, retaining walls, fire pits, and flowerbeds. Many properties in the area have beautifully landscaped spaces which include lawns, trees, and shrubs as well as flower beds. Keeping all these spaces looking good and in good health all year is a huge chore. Green Acres Lawn Care & Landscaping Group has been providing commercial and residential property owners high quality, customized landscape maintenance solutions since 2005 and have a wealth of experience in the field. We have the expertise, skill and resources to provide excellent shrub and flower bed maintenance services based on your specific needs. It is great to have landscaping that requires minimal maintenance. However, your investment and beautiful landscape can quickly disappear if not consistently maintained. Green Acres Lawn Care & Landscaping Group can help. Through proper weeding and mulching, you can extend the life of your plants, require less overall maintenance, and save money in the long run. 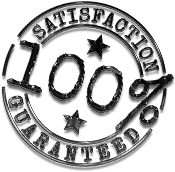 Green Acres Lawn Care & Landscaping Group offers the highest quality landscape maintenance service available in our service area all backed by a 100% no risk satisfaction guarantee. 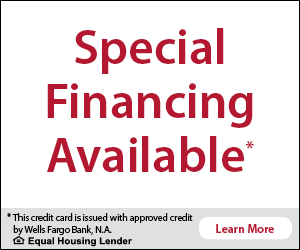 Call 815-703-0873 to request a free quote or to schedule your next landscape maintenance service.